Need help making dinner reservations before your visit? Are you looking to book a tour during your stay? Or do you want the local scoop on what's happening in Cape May while you're in town? Let us help. We provide personalized and complimentary concierge services for our guests - just ask! Because we are an independently owned inn, we will provide unbiased suggestions for where to eat, what to see, and what to do during your stay. If it's in Cape May, we probably tried it. And we are happy to share our experiences with you to help ensure you have an amazing time while visiting. And if you are looking to make your visit extra special, we can help put together one of our custom Celebration Packages or ensure that your Babymoon trip is memorable. 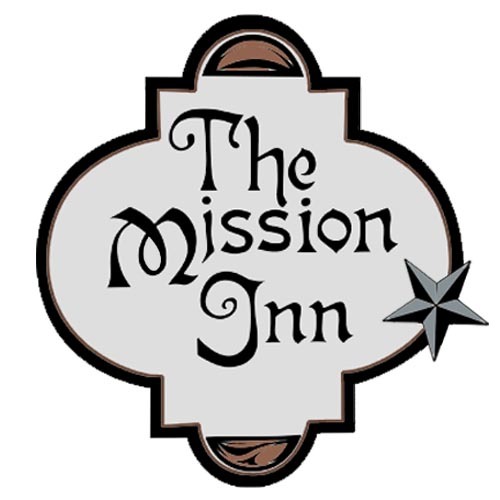 To make sure that your Cape May visit is a great experience, contact us today at info@missioninn.net or 800-800-8380 to discuss your ideal itinerary.